Two men from Dallas, Texas, have pleaded guilty to the hate crimes of targeting gay men to rob and assault in a chain of home invasions. 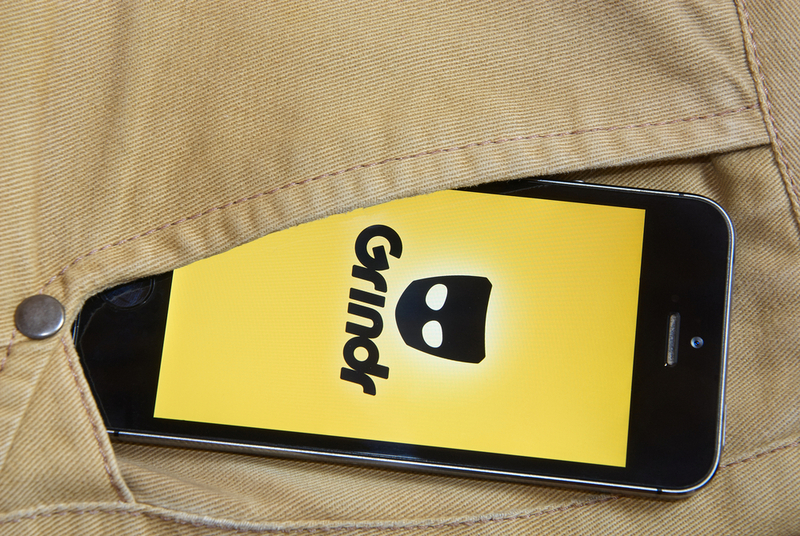 The perpetrators, four in total (two are still awaiting trial) used the queer-oriented dating app Grindr to select and contact victims. In four incidents with separate victims, pretending to be a single gay man, the accused used the dating app to arrange a meeting with their target in his home, then arrived as a group, restrained the target, then proceeded to assault him while making threatening comments that referenced his sexual orientation while wielding guns. In two instances, they also stole the victims’ cars. These crimes happened in January and February of 2017 in various suburbs of Dallas, including Frisco, Plano, and Aubrey. Nigel Garrett (21) and Cameron Ajiduah (18) admitted to the assault after a federal grand jury returned an 18-count indictment against all four men that included kidnapping, carjacking, use of firearms to commit violent crime, and conspiracy to cause bodily harm. Despite their plea agreement, they may be sentenced to life in prison along with a $250,000 fine for the hate crimes charges. The other two, Anthony Shelton and Chancler Encalade Jr., are still waiting for their trial, though they were included in the same grand jury indictment. The separate trials are due to Garrett and Ajiduah’s plea agreement. That’s good to hear from Texas, when many states are still on the fence about including sexual orientation under hate crime laws. But the victims of these young men deserve compensation for having been targeted like this.